Today we announce the Sao Paulo 2017 Qualifier rules and prizes for the Overclocking World Championship 2017. On February 3, 2017, the qualification tournament kicks off with a three-hour qualifier featuring three benchmarks. The top four overclockers return on February 4, 2017, to fight for a spot in the Final and win the prestigious ticket to the Overclocking World Championship at the end of the year. 2017 will go down in history as an important year for Overclocking as it will feature the first ever Overclocking World Championship. The season-long contest is essentially a quest to find the best extreme Overclocker in the world in 2017. 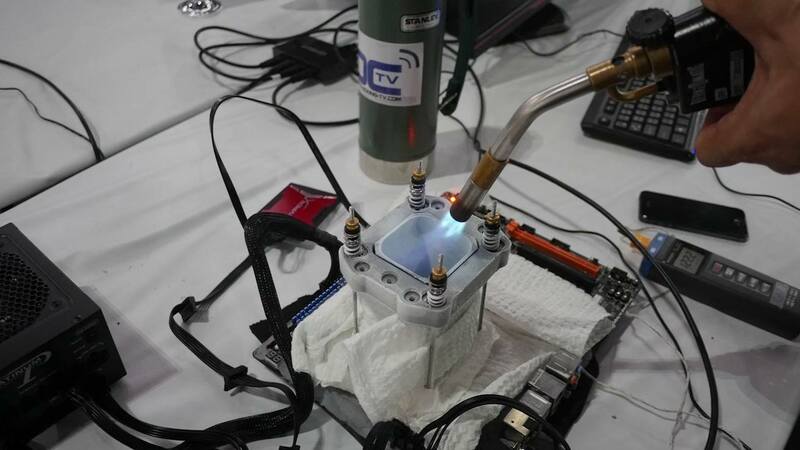 Each HWBOT World Tour 2017 event will feature an OCWC Qualifier where local (and possibly even not so local) Overclockers are invited to compete for a place in the Overclocking World Championship Final at the end of the year. Win a OCWC Qualifier, and you will have your seat in the Final come December. The OCWC Qualifier in Sao Paulo will be spread over two days. Day 1 will act as a preliminary qualification round with the four fastest Overclockers moving on to Day 2 which will involve two Semi-Finals, a Bronze Final and a Grand Final. 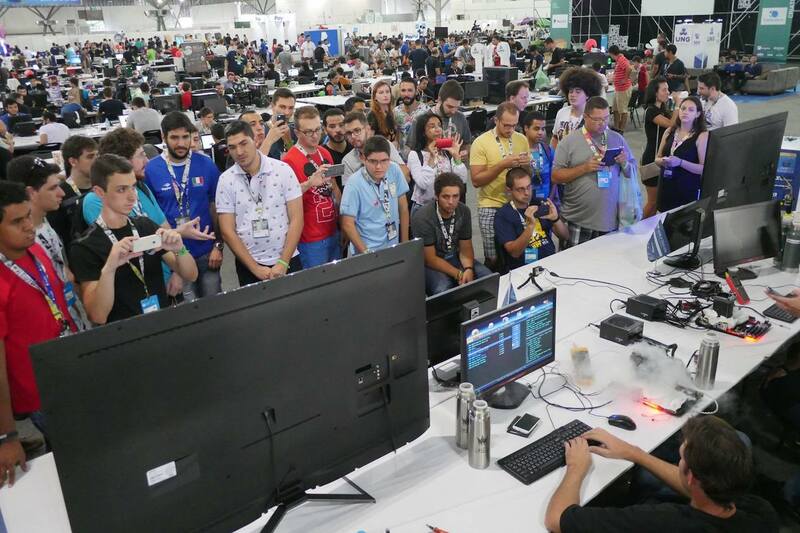 On the third day of the HWBOT World Tour – Sao Paulo 2017 event, Brazil’s most renowned and respected Overclockers will battle it out across three benchmarks in just three hours. The top four will be invited to return for the Semi-Finals on the following day. Each overclocker will possess one veto which can be used strategically to avoid an unfavorable benchmark being selected. The top-3 of the Overclocking World Championship – Sao Paulo 2017 Qualifier go home with an impressive set of prizes. Monitors in limited supply – please bring your own. Overclockers are expected to bring their overclocking and competition equipment to the qualifier. This includes but is not limited to thermal flask, insulation, torch or heat gun, peripherals. You can learn more about the HWBOT World Tour – Sao Paulo 2017 here. You can purchase a ticket to the Sao Paulo event here. Renowned and respected Power Supply manufacturer Seasonic is supplying the Official Power Supply of the HWBOT World Tour 2017. 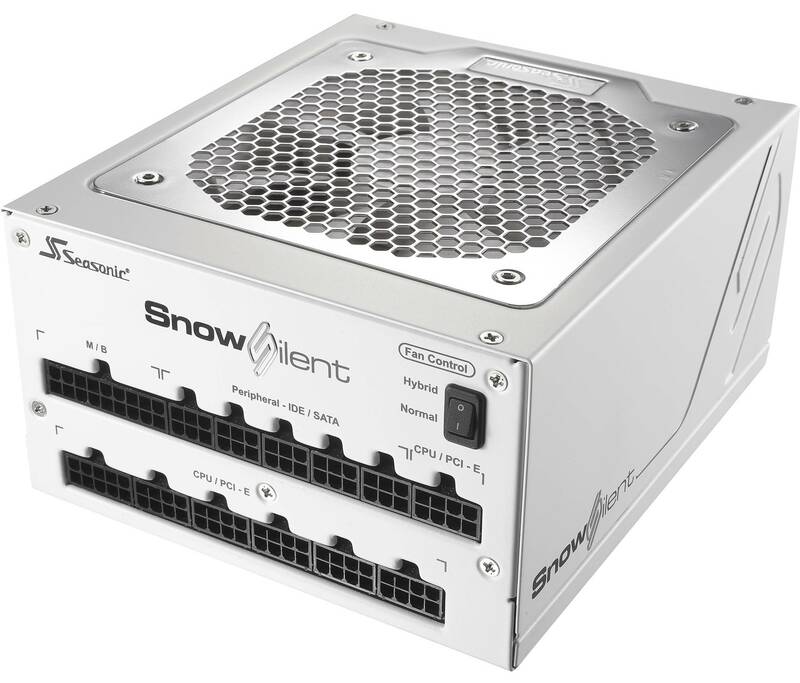 The new Snow Silent Power Supply series will power the Overclocking World Championship Qualifiers as well as the amateur workshop systems during next year’s World Tour. As part of its commitment to the HWBOT World Tour 2017, Seasonic has pledged to provide Snow Silent Series PSUs throughout the World Tour. This is fantastic news, not only for the extreme overclockers competing in the Overclocking World Championship Qualifier contests, but also for all the amateur and ambient overclockers attending our OC Workshops. Seasonic Snow Silent PSUs will ensure stable and reliable power delivery to all of this year’s World Tour attendees.